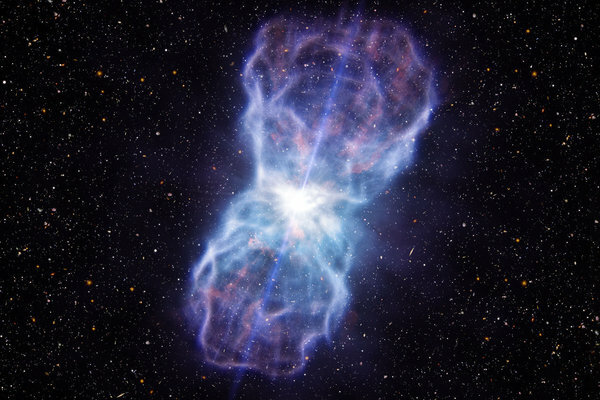 Not to mention that there is something about Quasars that need to be touched upon this week. 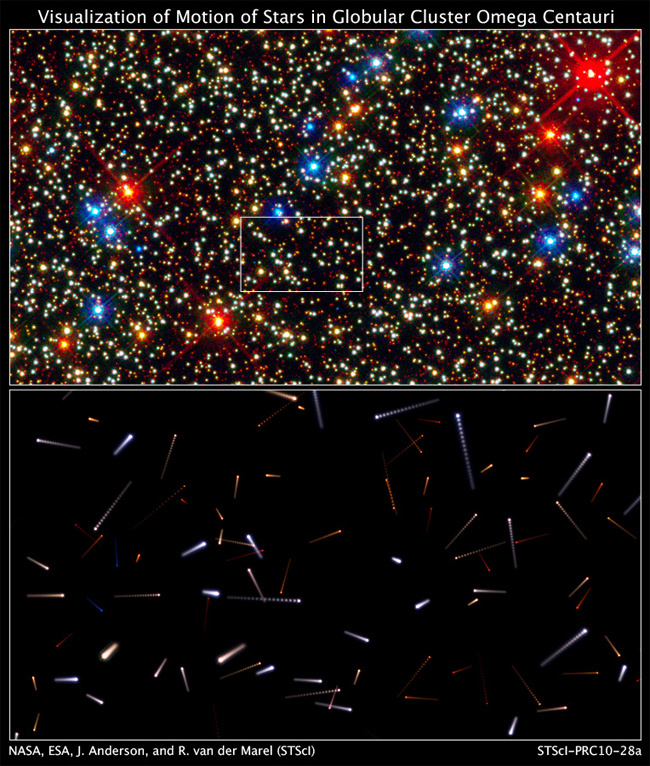 The light that stars have emitted is still around in the universe. This forms a cosmic 'fog' that can be utilized by astronomers to determine the space between stars. These types of things make me wonder if we could make use of this light to do the extraordinary think powering time-travel machines.